WEDDING IN THE BREWERY | The company Český Regent s.r.o. 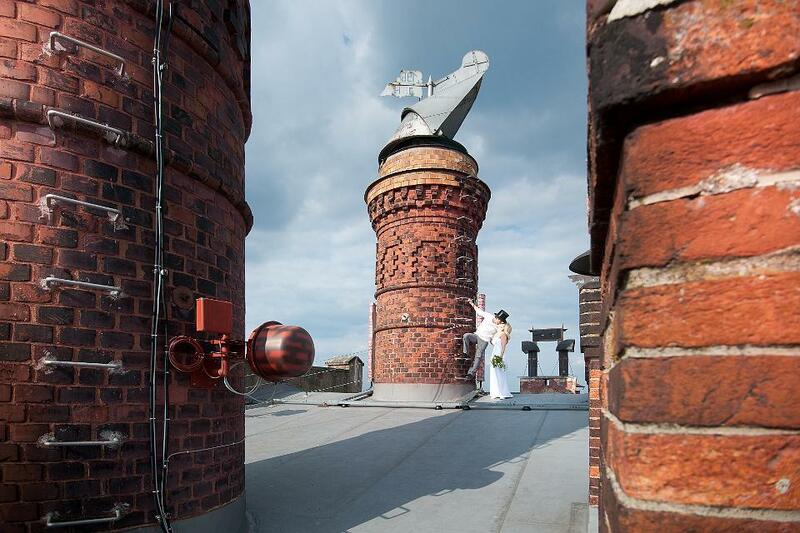 To say yes at your wedding in a brewery and to have a drink for your future life? Isn’t it a romantic idea? 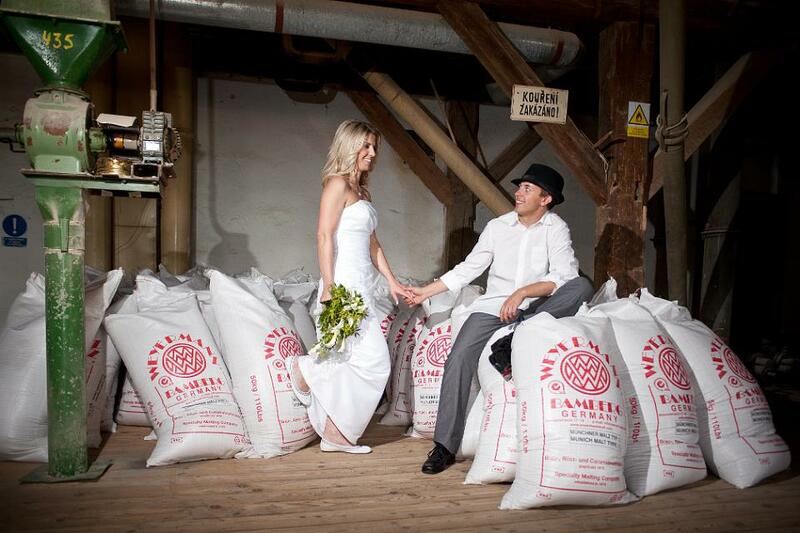 In the brewery you can enjoy not only the wedding breakfast, but also the wedding ceremony itself. It can take place where you wish. For example, where the beer is prepared, or in the cellars where it is cold and the beer is matured. Everything depends on your wishes. In cooperation with the professional wedding agency, Bohemia Weddings, we will help you organize a wedding day that you will never forget. Maybe you can read about the first-ever wedding that took place here in 2010. 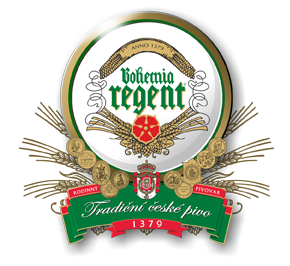 "Beer is the best drink in the history of humanity and the Třeboň brewery is the most romantic place in the world. The town of Třeboň is in my heart ... ", explained the bridegroom when asked why they chose such an original place for their wedding.